When you are planning a home extension East London, you need to trust that the company you work with will not only be able to construct your dormer or house extensions, but can do quality work in a reliable time frame. 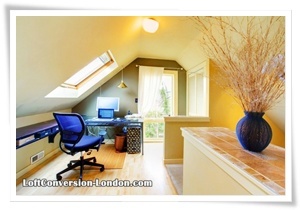 Loft Conversion London is the house extensions East London specialists. We create the difference for you and your home.